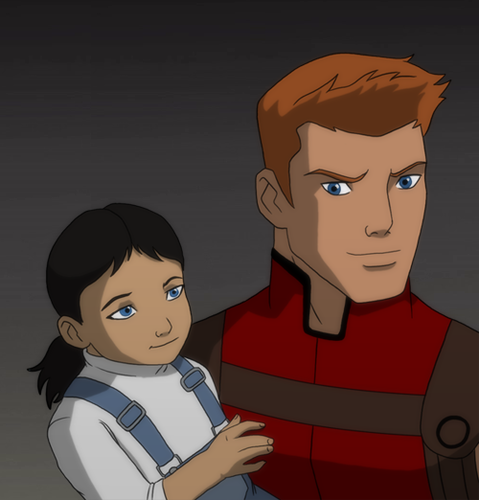 guardianwolf216: Daddy Roy and Lian. guardianwolf216: Daddy Roy and Lian. 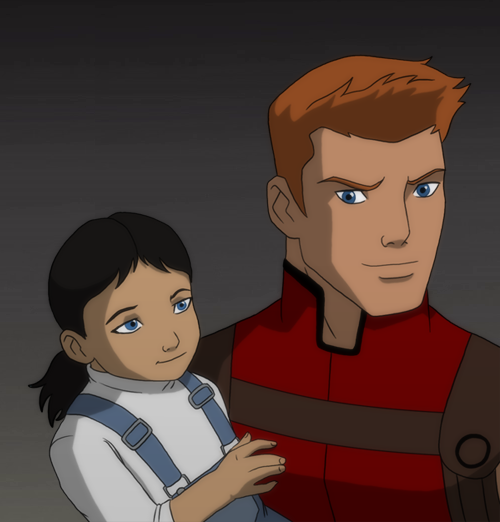 Wallpaper and background images in the La Ligue des Justiciers – Nouvelle Génération club tagged: young justice roy harper red arrow lian harper.